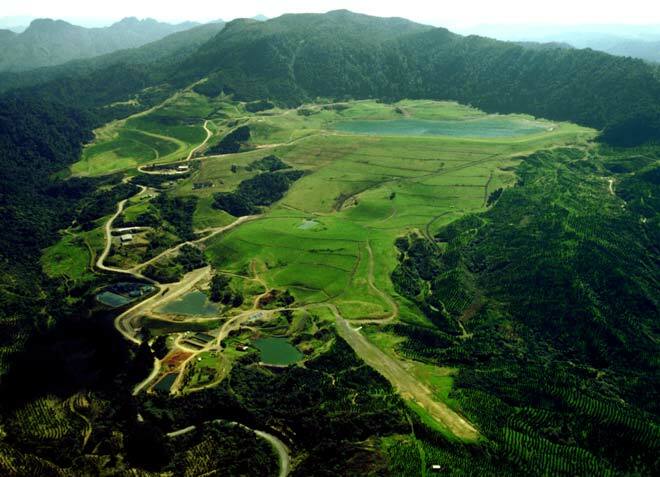 This is the Golden Cross mine three years after mining ceased and following restoration of the landscape. Modern mining operations are tightly regulated, and restoration is a requirement of mining licences. Companies must pay bonds when mining begins to ensure that restoration is carried out whether the mine proves to be successful or not.